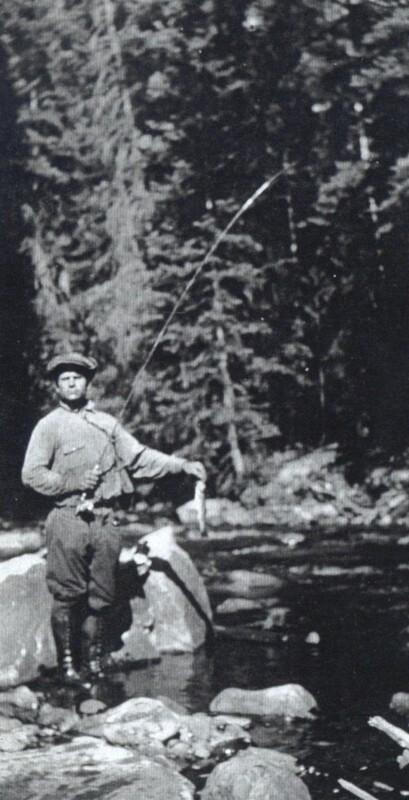 Young Blecha loved to hunt and fish. 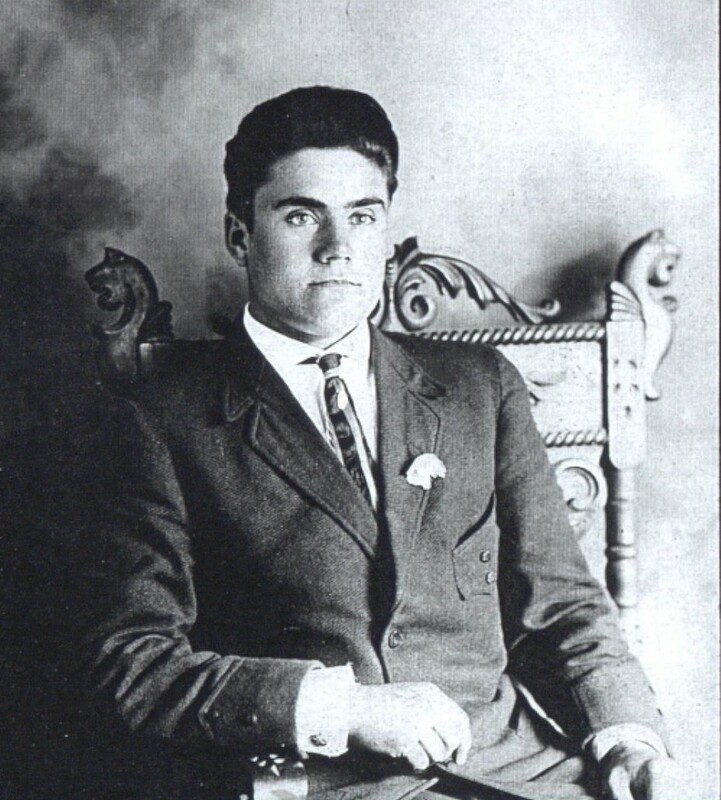 Toward the end of WWI, war hero Bill Blecha was so fascinated by a castle he saw in Europe, he vowed to build himself a similar one in his hometown of Oklahoma City. 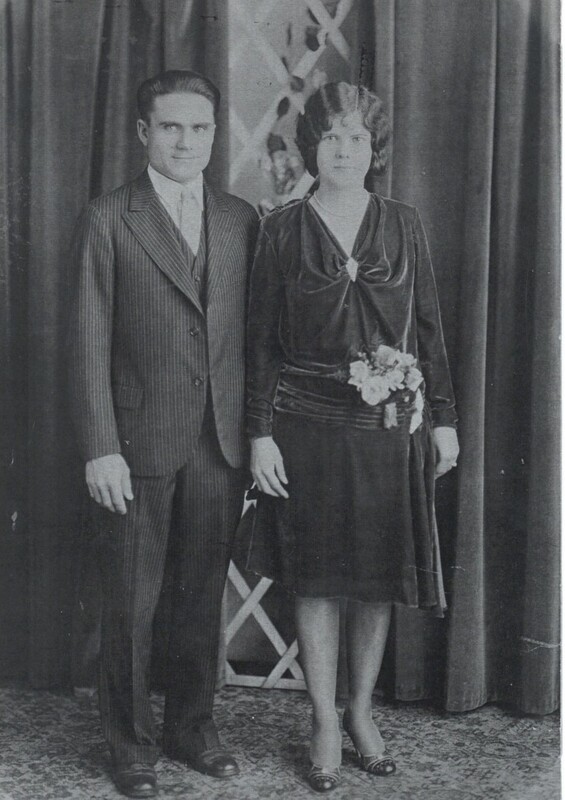 When Blecha returned home from war, he became a manager at Manhattan Construction Company. His duties included demolition and disposal, which gave him free access to historically significant architectural pieces – pieces that would later prove to be the mainstay of the Blecha castle. 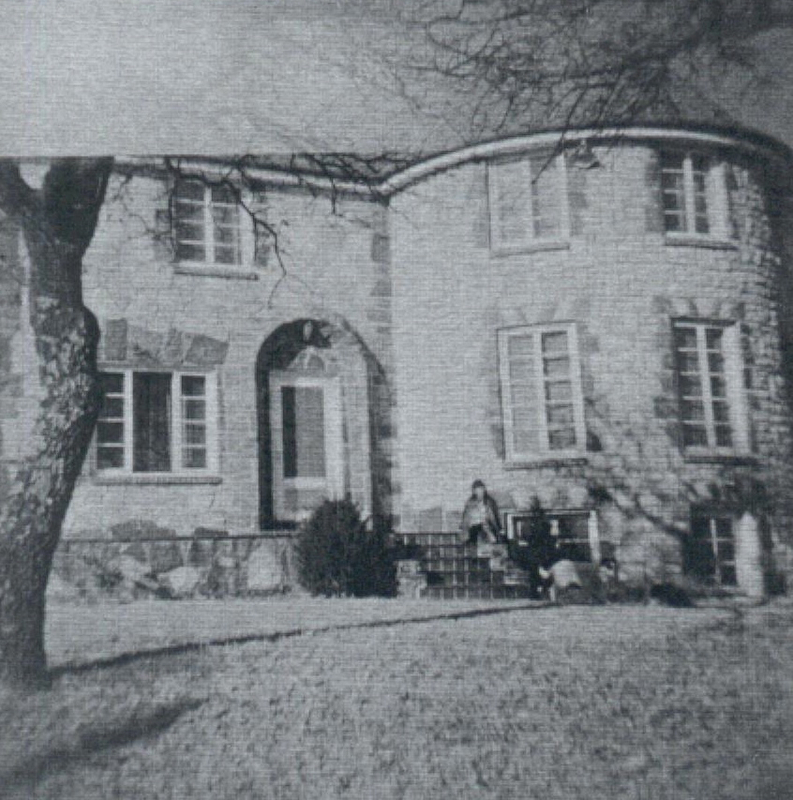 More than two decades passed when Blecha discovered the same European castle featured in an architectural catalog in 1945. So with renewed inspiration and a storehouse of unusual salvaged pieces he acquired from demolition sites including the Colcord, the original downtown OKC airport and Oklahoma County Courthouse; he and his wife worked side-by-side to build Blecha’s Dream Castle. The castle is nestled into the side of a hill with three levels framed by 24” thick walls poured from 55 truckloads of Dolese Concrete. 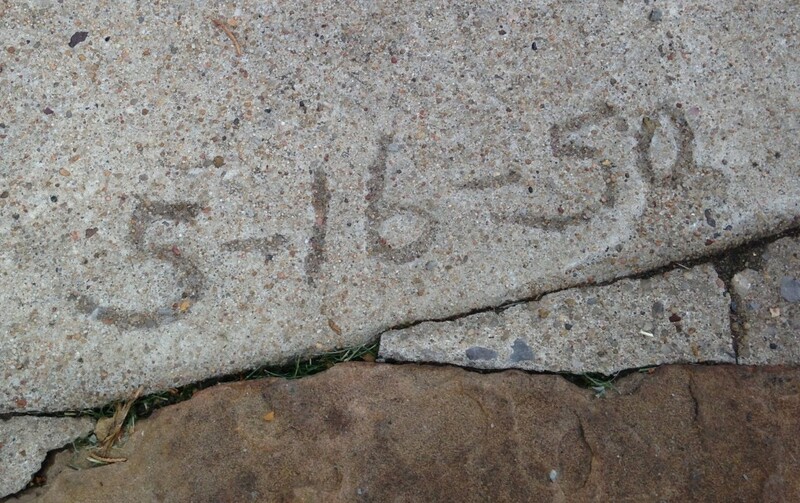 Seventy years later, Dolese would provide the concrete for the Devon Tower and Devon now owns the historic Colcord Hotel. The Blecha’s labor of love took nearly five years to complete, and the couple called it home for nearly 50 years. This castle is a testament to a realized dream, and Bill Blecha enjoyed his dream castle until his death in 1989 at the age of 96. His daughter and son-in-law continued to live on the grounds until 1994 in a cottage constructed by Blecha in 1972. 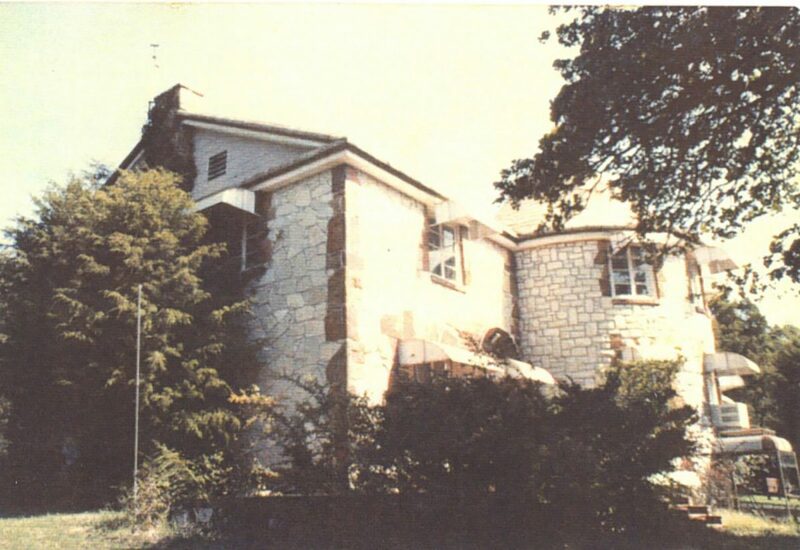 Hilda Vormann purchased the property from the Blecha family in 1994 transforming The Cellar into the German Restaurant – “Keller in the Kastle.” Offering the property for sale in 2004, current owner Amy Rollins’ long time friend Lou Ann Forman noticed the property was on the market and contacted Amy because she knew of Amy’s previous interest in the property. Within months, third owners, Amy and Ralph Rollins purchased the property in 2004. A series of improvements and restoration projects began to create an ideal setting for weddings and events. The restaurant reopened in 2005 and the construction of The Grande Hall was completed in 2007. In February 2009, Castle Falls presented two new dining options: The Cellar at Castle Falls and The Primrose at Castle Falls. The Cellar offers European cuisine in an old-world, picturesque and informal setting. Seating for The Cellar is on the first level of the Castle and weather permitting outdoor seating in the garden area with seating limited to guests six years of age or older. The Primrose on the second level of the castle features a five-course menu. For a romantic evening, semi-private dining is available in the Primrose Library, and seating on the Primrose is limited to guests 13 years of age or older. Stair navigation is needed. Ten years later in January 2019, Castle Falls added four unique private dining options on the third floor Master Level: The Master Closet a quirky, bit bohemian fun dining experience for up to 4 guests; The Master Suite featuring 1930's storefronts from OKC's past seats up to 16; The Guest Room seats up to 4; and The Turret Room overing looking the castle's grounds and seats up to 10 guests. Future grooms often reserve the entire Master Level to propose to their future bride! Castle Falls is now celebrating its 15th year in business and continues to evolve while maintaining its historical integrity, intimate atmosphere and old-world charm. 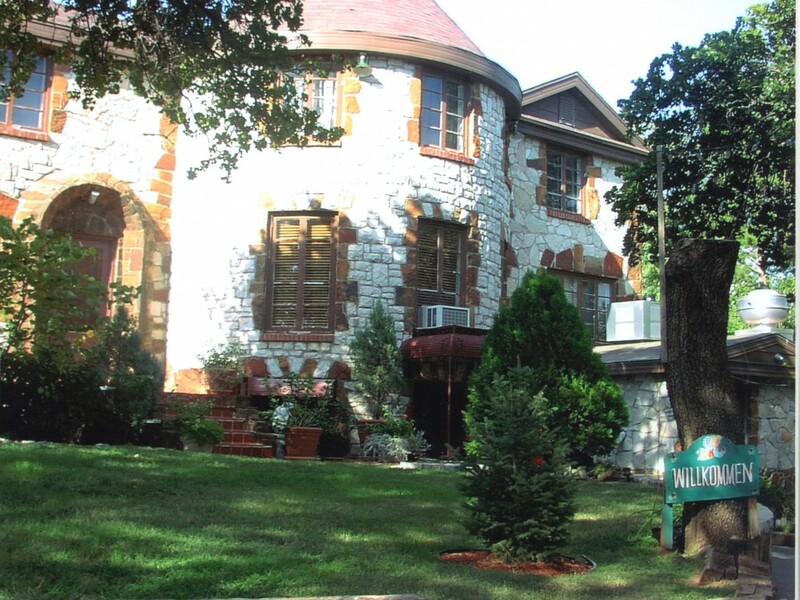 In continuing the tradition of original owner/builder Bill Blecha who recycled and salvaged pieces of architecture that would have been destroyed or demolished, Castle Falls seeks out interesting furnishings, plantings and artifacts that are personally and often historically significant to Oklahoma City. 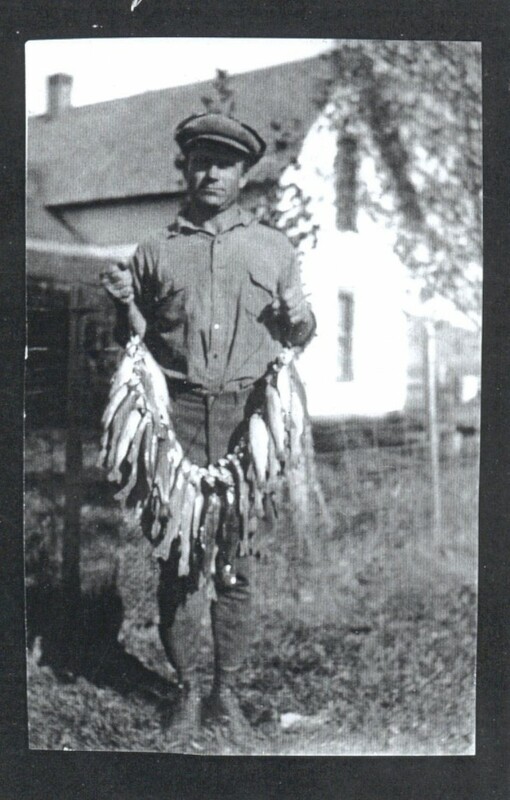 Since acquiring Castle Falls in 2004, the Rollins have been blessed by multiple private donations from individuals willing to share their heritage through possessions passed down. 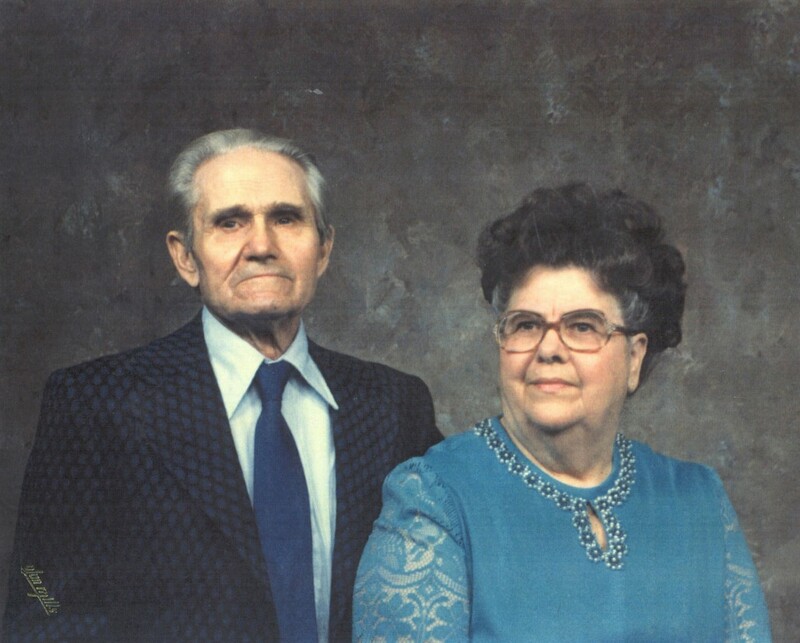 Oklahoma City entrepreneurs Maxine and husband J. Eldon Peek (who preceded her in death) owned the Paramount film exchange for over 70 years. Through the generous donation of their Granddaughter Anne Wilson, Castle Falls Cellar bar features their handmade breakfast table with 8 barrel chairs that was part of their family’s home for seven decades. Also, positioned on the third floor of the castle is Maxine’s ornate free standing mirror that stood in her sewing room. She used it to “fit” all her children and grandchildren creating great memories for what “Muh” (their special nickname for her) was creating especially for them to wear. Throughout the castle, are multiple photographs, paintings and pieces of furniture donated by the Wilsons. Throughout Castle Falls, the Rollins have transplanted a variety of bulbs that offer a history all of their own: Antique iris bulbs brought over from Germany by Steve Forman’s family of Kingfisher and planted on their Cashion Farm, now multiplying everywhere at Castle Falls; Louisiana bulbs that produce “bird of paradise” like blooms from longtime Oklahoma City resident Linda Coffman’s mother’s Maxine’s garden in West Monroe, Louisiana; Succulents that the Rollins call “Live Forevers” from their first next door neighbor in Oklahoma City Veta who showed Amy that even the simplest plants were worth including; Four o’clocks and Day Lilies transplanted from multiple sources. The transplanted plantings bear life not only through their beauty but through their history. The castle’s third floor mahogany wood store fronts originally built for an OKC downtown department store, are the perfect showcase to feature bridal gowns from 7 decades. Gowns include original owner Bill Blecha’s daughter Dee’s wedding dress made by her mother Opal made for her 1956 wedding which took place on the second floor of the castle, their home at the time.